US Embassy in Kosovo has finished the restauration of the Fortress of Prizren. The fortress of Prizren was under terrible conditions and as such, the reshaping of it has turned into one of the most attractive cultural monuments in Kosovo. 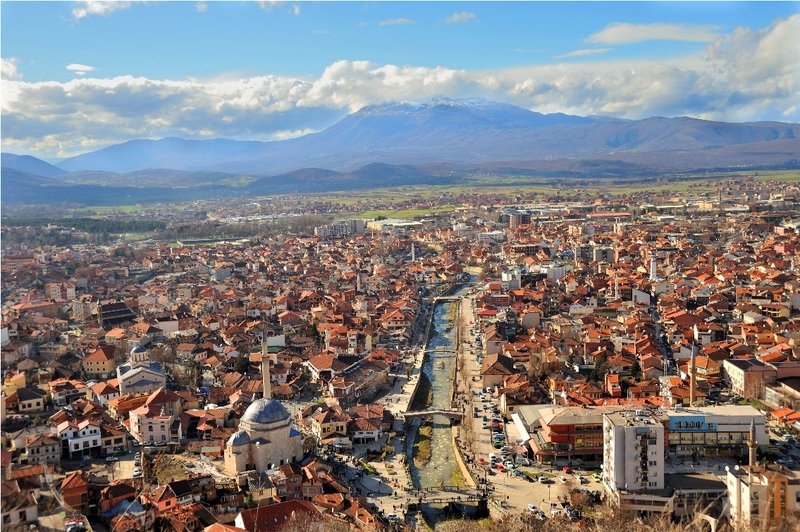 Furthermore, Prizren itself is one of the most visited city in Kosovo with a very wide range of cultural monuments, natural monuments, multi-religious life, multi-ethnic life, and a very old tradition of trade and production industry for Kosovo, region, and eastern and western world. Prizren is also very well known for its delicious food, sweets, and black tea. Besides the above, Prizren has become very popular recently with its film festival DOKUFEST which is held on yearly basis with a range of screens all around the city including the river, fortress, ethnographic museum etc.